Shropshire fields could be used to make up for a shortfall in development land in the Black County after major plans took a step forward. Shropshire Council's cabinet has given the green light for talks to be stepped up over plans for thousands of homes at three sites, including one entirely new town in the east of the county near Tong. The authority is asking the public for their views on preferred sites for major housing developments as part of its local plan. 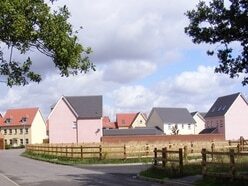 The plan will see 28,750 houses built in the county between now and 2036. 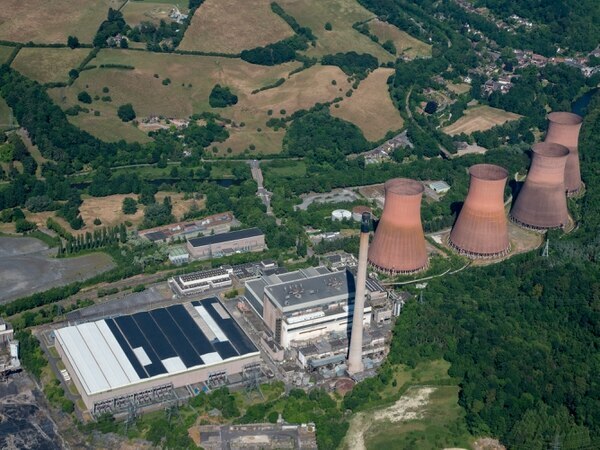 Three 'strategic' sites are being considered for potential major developments – the former Ironbridge Power Station site, Clive Barracks at Tern Hill and land near Tong, close to junction three of the M54. The latter could provide a 50 hectare strategic employment site and 3,000 homes. Shropshire Council's cabinet yesterday agreed to allow officers to speak to those behind the plans, as well as neighbouring authorities and local communities. It also approved in principle the potential to "explore the benefits to Shropshire of accepting a proportion of unmet development needs from Black Country authorities". A report to cabinet members said there is evidence that the Black Country cannot accommodate all of its identified development needs within its urban area, and an opportunity may exist for Shropshire to agree to provide for some of this shortfall through the proposed development near Tong. It said: "The Black Country authorities estimate that there will be a shortfall of around 300ha of employment land, with a particular need for additional high quality, accessible sites capable of accommodating national investment requirements. "Similarly, even by increasing densities and looking to other sources of urban land supply, the latest evidence also suggests that there will be a significant housing shortfall." But Councillor Robert Macey, portfolio holder for planning and housing development, told the meeting that Shropshire Council was not "courting the Black Country". He said: "In fact, the Black County boroughs wrote to all neighbouring authorities, including Shropshire Council, on July 12, 2018, asking them to consider whether they would be able and willing to accommodate any unmet development needs arising from the Black Country. "National planning policy guidance requires Shropshire Council to consider whether it is practical to help address any unmet need from neighbouring areas. "Neither is Shropshire Council courting developers. All three of the strategic sites being considered have been promoted by their respective landowners as a normal part of the local plan review process." 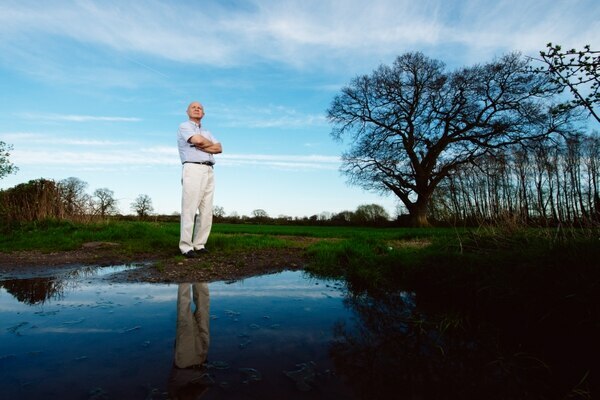 He said the developments would create jobs and bring businesses to the area, adding that RAF Cosford had shown an interest in the site near junction three of the M54. Councillor Macey said: "These are important sites for our county. "We need to get them right. They do present opportunities. It's about officers exploring that further before coming back to us." Firmer plans would come back to the cabinet and a consultation would be held. The proposal for Tong is based on land owned by the Bradford Estates and has previously been named ‘Monarch’s Way’. A submission from Bidwells on behalf of Bradford Estates in relation to the plans, made in December 2017, said they would contribute to the housing needs of the county, and provide jobs. The council has now said initial plans for 10,000 homes have been scaled back and the proposal would now be to provide "a strategic employment site of around 50 hectares, accompanied by around 3,000 homes, and a local centre to provide services, facilities and infrastructure”. Villagers previously formed an action group to fight the plans and Paul Fisher, chairman of Tong Parish Council, has also spoken of his concerns. The Ironbridge power station site. Photo: Giles Carey/Shropshire Council.